This time of year lends itself to reflection, re-evaluation, and goal setting. 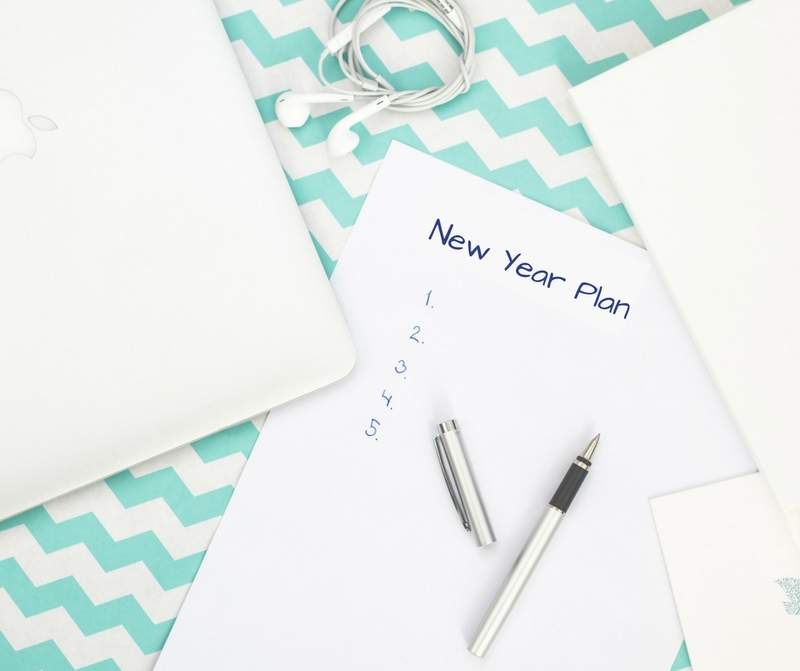 Here are five tips to give your business a jump start on the new year with a green advantage. 1. Take stock of your accomplishments in the previous year. What sustainability strategies did your company implement last year? Were they successful? Are your employees, clients, or building tenants aware of your efforts? Don’t keep your accomplishments all to yourself! Ensure all sustainability strategies are being documented, and analyzed for improvement. Communicate tangible results of your efforts to all stakeholders, and to the media where appropriate. 2. Set new goals. Building upon previous accomplishments, create business sustainability goals for the new year. How can you improve over last year? What new initiatives have the most support from employees and other stakeholders? Consider options that weren’t possible in the past. Maybe your waste hauler now offers compost pickup services. Maybe your employees are more interested in energy conservation than ever before. Record these goals in a public way, and begin to work toward them immediately to keep the momentum going. 3. Re-evaluate your business’ vision and goals. Does your company hold sustainability as a core value? What are your goals for the future? As more investors and customers demand accountability, sustainability reporting will become increasing important. Think about how sustainability can be incorporated into the central aspects of your business. It could be what gives you the edge. 4. Ask questions. Talk to your customers, employees and tenants. Are they satisfied? Consider an end-of-the-year survey to ask for their ideas for improvement on any number of sustainability initiatives. You will find these ideas invaluable. 5. Pull people together. Bring together a committed team to advocate for sustainability efforts throughout all aspects of your business. This “green team” may decide to tackle many small sustainability projects throughout the year, or several larger initiatives. Either way, upper management should be involved with this team to ensure long-term success. This entry was posted in All, How To Guides and tagged new year. Bookmark the permalink.